Monday, April 15 - Thursday, April 18th - End of Course (EOC) Testing for both B.L. Miller Elementary and Sebring Jr./Sr. High School. Please check the school web page under District News or the school calendar for grade and subject area. 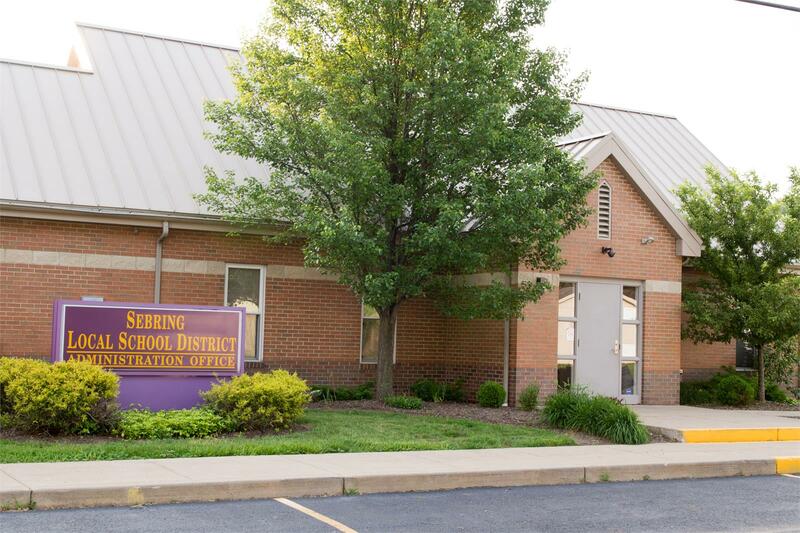 Sebring, OH - Sebring Local Schools hosted the Ohio Department of Education’s Superintendent of Public Instruction and two members of the Ohio State Board of Education on Friday, March 29, 2019. Monday, Jan. 14 - B.L. Miller Elementary School will have its activity pictures for the yearbook. Monday, Dec. 3 - The third graders in Mrs. Leann Laure’s class are holding a Christmas Canned Food Drive at B.L. Miller Elementary School. RED FLAGS MENTAL HEALTH AWARENESS NIGHT FOR PARENTS AND STUDENTS. Monday, Nov. 19 - Grades 4-6 will tour The Supreme Court of Ohio in Columbus. A huge thank you to Mrs. D’Ostroph for earning a transportation grant to offset bus costs. To learn about the fun and exciting things our schools have to offer please continue reading here. 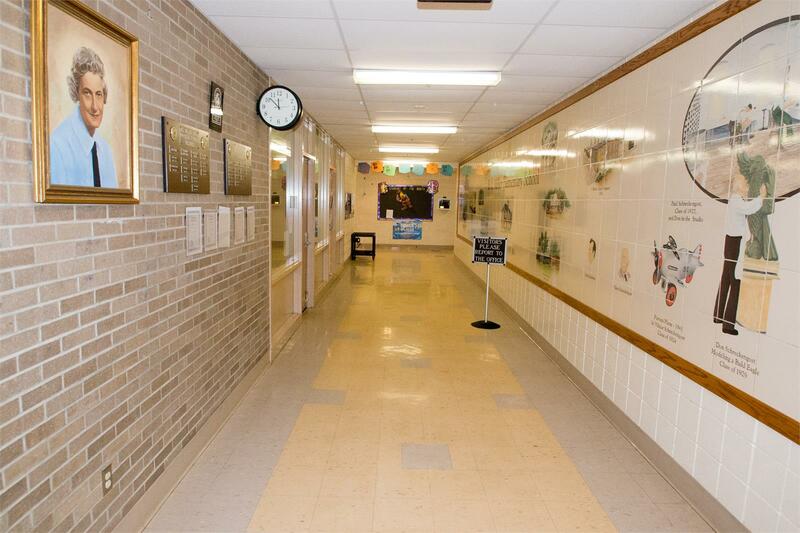 community members to discuss the District’s utilization plan for special education funds. view, share, print, and download for free. The Seniors visit BL Miller for the last time as a class before graduation. Sebring is participating in the STOPit app. Continue reading for details and the codes. The Ben’s Beginner Cookbook Contest is going on now. You could win $15,000 for your family while helping win $30,000 toward a school cafeteria make-over. Entering is easy: Go to MARSFOODSERVICE.COM for more details and to enter. Deadline to enter is September 30. On Thursday, August 17th, Sebring B.L. 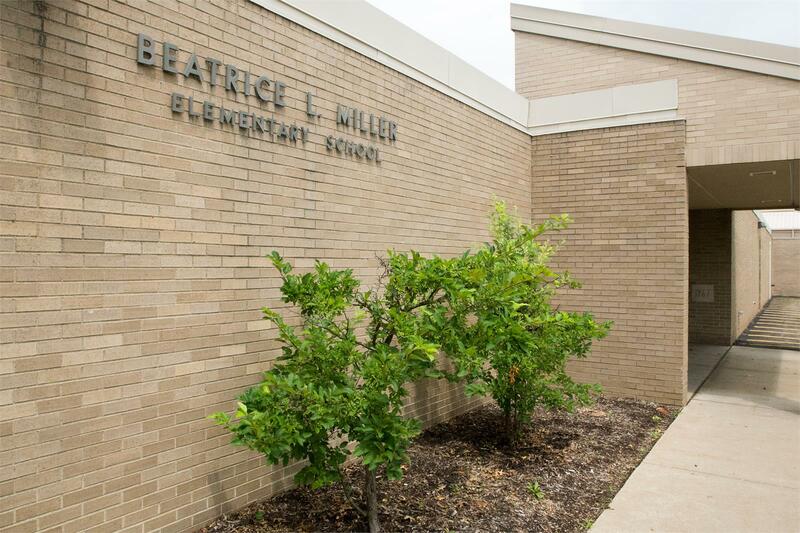 Miller Elementary School will be holding an open house at 6:00 P.M. During the open house presentation, community members will be informed of how the Sebring Local School District utilizes federal special education funds. This information will be shared at approximately 6:10 P.M. in the gymnasium. Any community member who would like to receive this information is invited to attend this meeting. ATTENTION Students 18 and Under: FREE Meals will be offered at Sebring FA Center this summer Monday - Friday staring June 5th to Aug 11th. Closed on July 4th Breakfast 8:30-9:00 and Lunch 11:30-12:00 noon. Sebring Raised 3,304.95 in 2 weeks in memory of Emliy Waseman. Click HERE to read questions and responses to March's School Board Meeting. To purchase ticket online & Download Poster of the event! 2nd Annual Ohio Rock Legends Concert featuring Rock HOF Honorees - Chris Wintrip, Gary Markasky & Marty Hoenes!! ​The concert will feature the Sebring Jr./Sr. High Choir on two songs; special guest appearances Mr. Kirkland on guitar​ and Mr. Corbi on drums. Call and order tickets now!! Every seat in the auditorium is AWESOME!!! The American Red Cross will install FREE smoke alarms for residents who are living in housing without adequate working smoke alarms. Download the form HERE. We value your input, please tell us how we are doing by taking our survey on the next page: click (read more link), then parent survey. While Sebring has cash now, it may not be the case in the near future. Read more to see why. Click on "read more" at the bottom of this article to download the voter application and absentee application forms. On Thursday, August 18th, Sebring B.L. 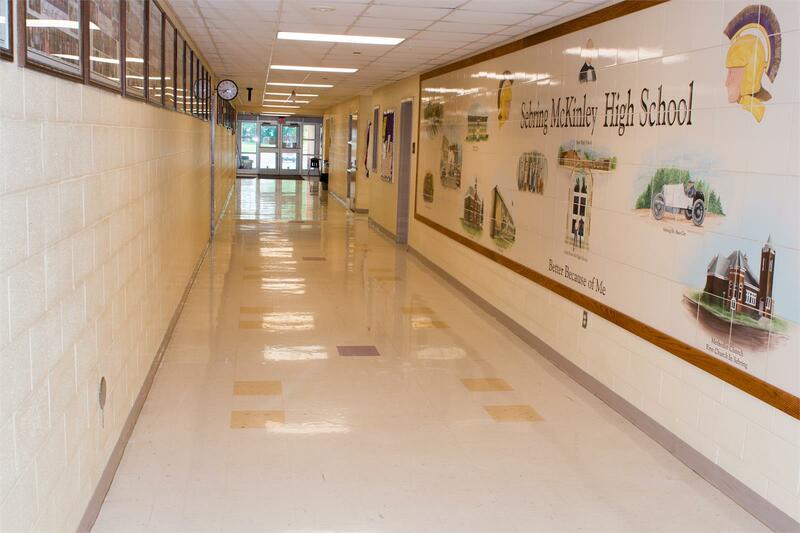 Miller Elementary School will be holding an open house at 6:00 P.M. During the open house presentation, community members will be informed of how the Sebring Local School district utilizes federal special education funds. This information will be shared at approximately 6:10 P.M. in the gymnasium. Any community member who would like to receive this information is invited to attend this meeting. More photos to come... Check back later. Ohio is seeking parent input on Ohio's Learning Standards for Math and English Language Arts. Click HERE if you would like to complete the survey. 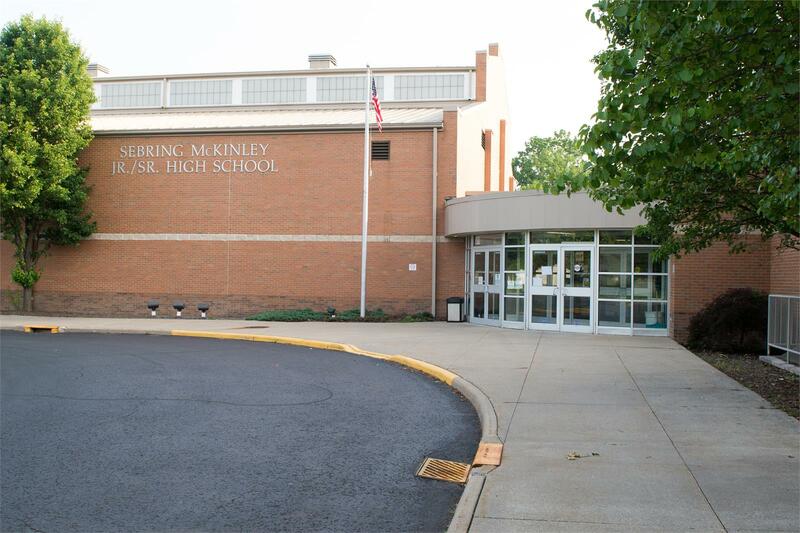 You can purchase tickets online or at Sebring McKinley High School. The Sebring Local School District has been collecting tax revenue on 4.10 mils, and has decided to reduce the millage to 2.50 mills. We have finally reached the point where we are receiving more revenue than what we have to pay in principal, interest, and Auditor fees. Taxpayers should see this reduction on their August tax bill. This is our way of showing the Sebring Local School's taxpayers that we are doing our part to help them save them money. A Blood Lead Screening Clinic is scheduled for area residents under six years of age, pregnant or breastfeeding women whose source of water is from the Village of Sebring. The FREE Blood Lead Screening Clinic will take place on Monday 2-1 from 3:30pm-6:30pm at BL Miller. The Environmental Protection Agency (EPA) guideline states that lead in the water under 15 parts per billon is within the federal allowable level. A rating between 0-4.999 is considered lead free. Our water tests results are in: two fountains at the high school are above the EPA recommended limit. These two fountains have been unplugged, water has been shut off, and they are now unusable. School is back in session tomorrow. As a reminder, students are always permitted to bring in their own bottled water and hand sanitizer. If you have questions or concerns, please call me at my office or email me. Degrading Twitter Polls are being tweeted across Mahoning County Schools. This will not be tolerated at the Sebring Local Schools. The Sebring Local School District is holding a Public Notice Meeting for community members to discuss the utilization of federal special education funds, the ELL plan, and to discuss the District/School Parent Involvement Plan. Community members who would like to receive this information and provide input are invited to attend the meeting which will be held at 11:00, on January 22nd, in the B.L. Miller Elementary School conference room. Educating the student's academic, social, and emotional needs. To view our district calendar and all of the important dates during the 2014-2015 school year, select district calendar on the left. Measures of Academic Progress (MAP) to ensure that we are meeting each student's individual needs.